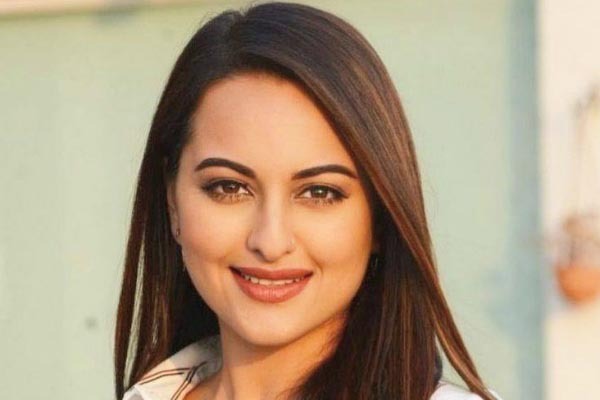 The Moradabad police in Uttar Pradesh had sent a legal notice to Bollywood actor Sonakshi Sinha and her manager on January 15. The complainant Pramod Sharma has alleged Sinha, her manager and her two associated companies of duping Rs. 38 lakhs last year. On September 30, 2018 Pramod Sharma owner of Indian Fashion and Beauty Award Company had arranged a fashion show at the Siri Fort stadium in New Delhi. The Dabangg female star had been invited for the show and was paid Rs. 28.17 lakhs on June last year. An additional 9 lakh rupees was spent on her accommodation, travel and her two associated companies. On the event night, the actor cancelled her visit to the show and her fans at the stadium were so much upset that they deliberately damaged the venue. An FIR had been filed against the actor last year in November. Pramod Sharma had filed complaint at Moradabad police station in Katghar area. Katghar Circle Officer Sudesh Gupta has asked Sonakshi Sinha and her associates to give their response. The Moradabad police took cognisance of the case after the complainant Pramod Sharma threatened to end his life.